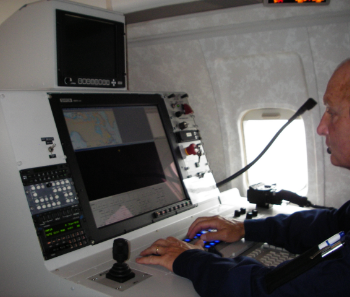 The MSS 7000 is the new generation of our maritime surveillance system following our very successful MSS 6000. 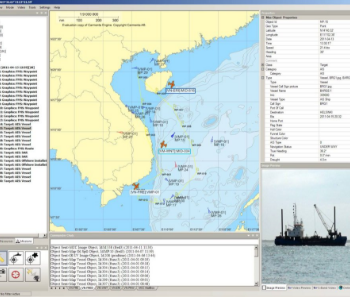 It is built for real time monitoring of sea surface activities. Typical missions include: General surveillance for protection of the Exclusive Economic Zone, oil spill tracking, border control, fishery surveillance, ship traffic control, search and rescue. With the development of the MSS 7000 we are strengthening our position as a global leader in airborne maritime surveillance. 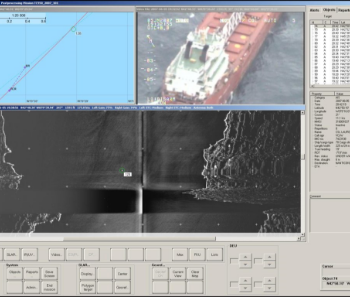 The MSS 6000 Maritime Surveillance System gives a complete overview of the sea surface situation. Our experience is built into the product. Use it to protect your marine environment. 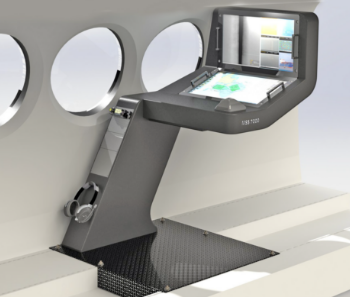 The Mission Command Centre adds a new dimension to the ST Airborne Systems maritime surveillance concept. The first complete MCC was delivered together with three MSS 6000 equipped aircraft to the Vietnam Marine Police. 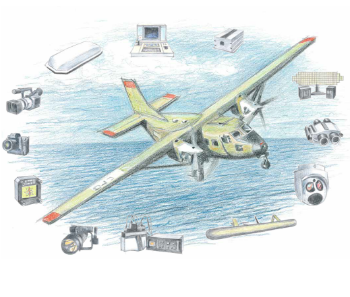 The S&T Airborne Maritime Surveillance System comprises a field proven suite of sensors complete with data processing and mission management software to support the operator in performing the surveillance task. 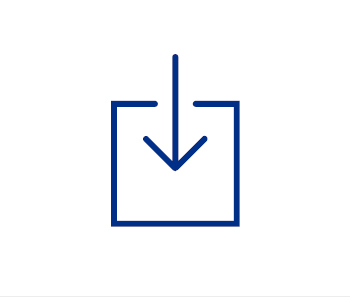 In order to facilitate user friendliness and operational efficiency, integration is a cornerstone of our system design. The MSS 7000 system is of a highly modular design. It can be tailored to interface with a wide variety of sensors that the user may need for special applications, and it can be expanded to include additional functionality.